A simple utility to generate signed certificate files to allow local control of a Lutron Caseta smart bridge. This add-on will guide you through the necessary steps to create signed certificate files necessary to control your Lutron Caseta smart bridge with Home Assistant. /ssl/lutron/caseta.key: the private key file used to generate the certificate. /ssl/lutron/caseta.crt: the signed certificate file used to connect to the Lutron Caseta bridge. /ssl/lutron/caseta-bridge.crt: the certificate authority file that is downloaded from the Lutron Caseta bridge. For more information on how to configure Lutron Caseta in Home Assistant see the Lutron Caseta documentation. Install the “Lutron Certificate” add-on. Start the “Lutron Certificate” add-on. Check the logs of the “Lutron Certificate” add-on to see if everything went well. Open the web UI for the “Lutron Certificate” add-on and follow the steps. Configure Lutron Caseta in your configuration.yaml file. 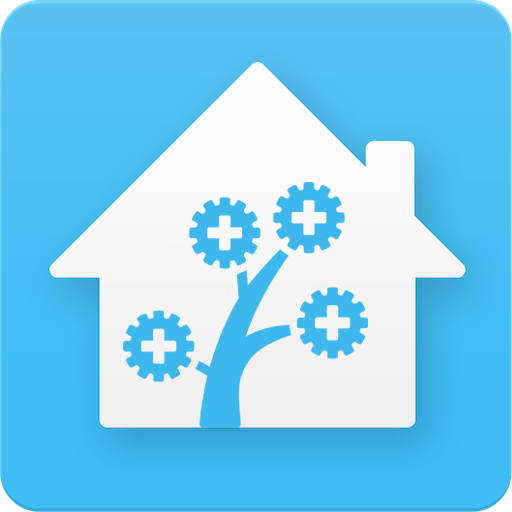 The primary goal of our add-ons project is to provide you (as an Hass.io / Home Assistant user) with additional, high quality, add-ons that allow you to take your automated home to the next level. Worked great! Thank you so much for this add-on!! Worked perfectly, so much easier than the old method. Thanks so much! I do not see the /ssl/lutron/ directory being created. Below is from the log. Can anyone help me out and whether or not this add-on is still functional or if there is a workaround? Did you ever figure out the internal server error? I removed the hub from HA, reset it, and signed up with a new email address. That worked. This is a maintenance release and does not have breaking changes.